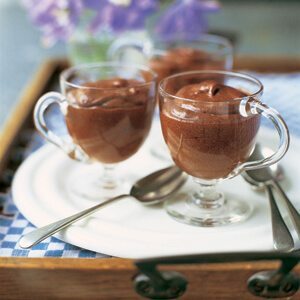 This Sugar Free Chocolate Frosting Is Quick & Cho-Cho-Chocolatey! 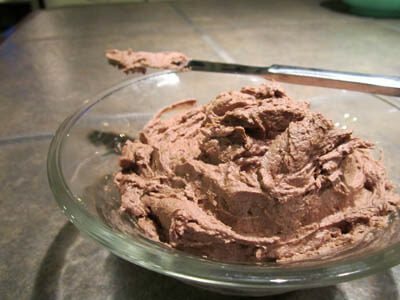 Home (Sugar Free Recipes) » Dessert » This Sugar Free Chocolate Frosting Is Quick & Cho-Cho-Chocolatey! 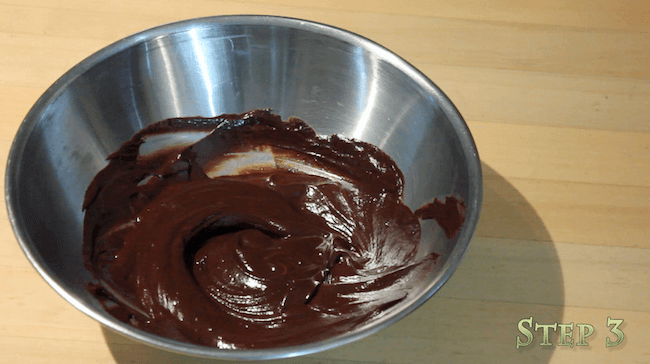 My sugar free chocolate frosting seriously is so quick to make. 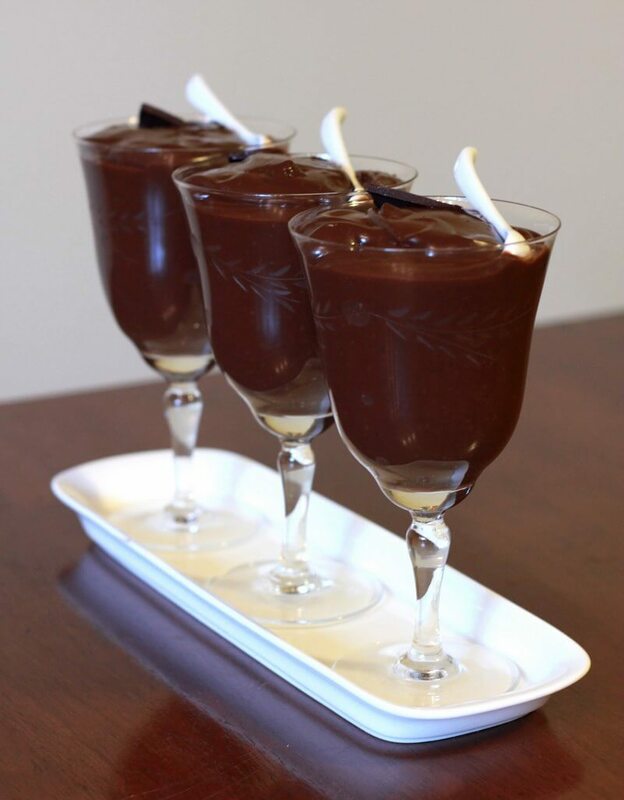 You’ll be shocked at how quickly it gets done, and there’s only 3 ingredients too! Here are a few pictures of the recipe. After that, I’ve got a video showing you how to make it! This recipe is especially good with my sugar free angel food cake. Mmmm! 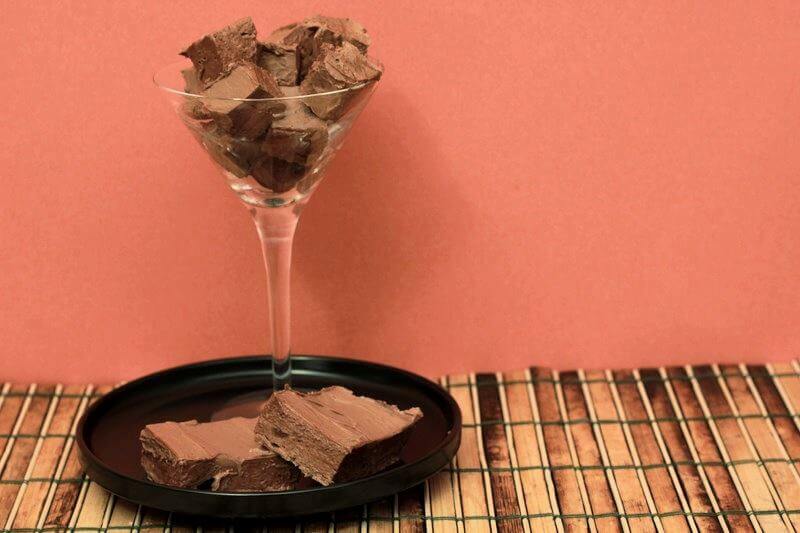 1Melt chocolate in a double boiler fashion. 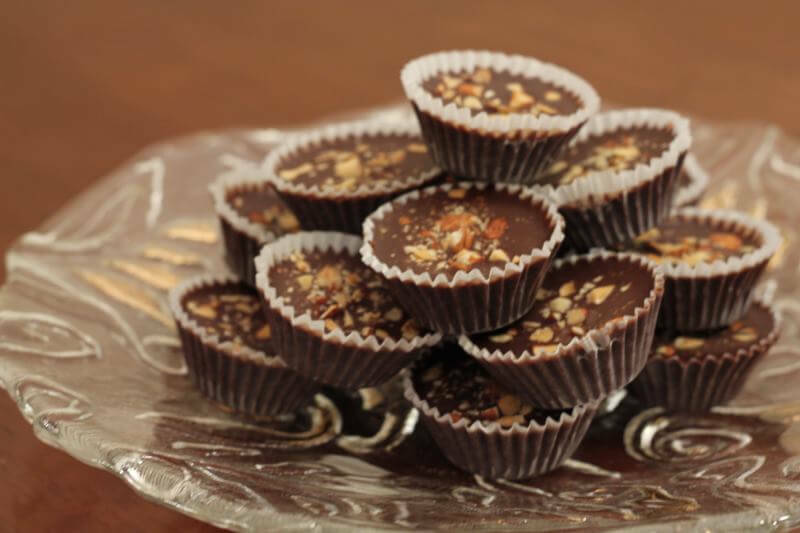 You can also fill a saucepan with water, and then put a metal bowl containing the chocolate inside it. Heat it up at med-high heat (stirring as it melts). Take it off the heat when it's all melted. 2Bring the heavy cream to a boil in a small saucepan. 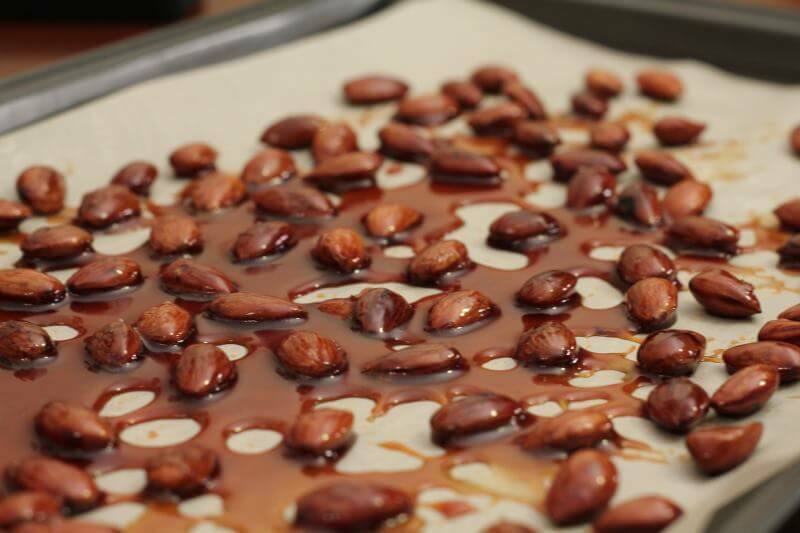 As soon as it's boiling, remove it from the heat, and pour over chocolate. 3Mix and stir until smooth. Add in Agave nectar and mix more. 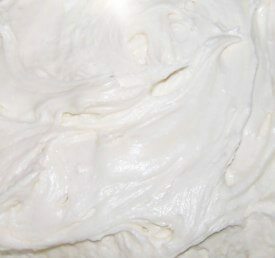 4If the frosting is too loose to spread, let it sit at room temperature for 10-30 minutes, stirring occasionally; frosting will continue to thicken as it stands. Leave it longer for a thicker frosting. 5I highly recommend this frosting it on cakes and cupcakes!